Currently, the event planning industry is worth an estimated $500 billion, and the field industry is expected to continue to grow. A professional event planner is an individual who plans social and professional events for corporations, hotels, cruise lines, theme parks, nonprofit organizations, and private individuals. 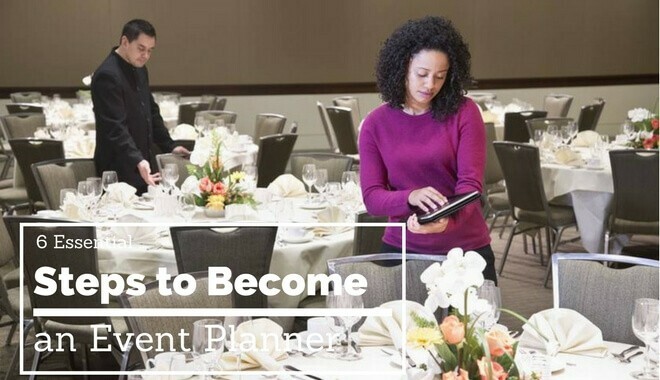 The profession offers many benefits, but the road to becoming a professional event planner is a challenging one. However, the good news is that you don’t have to possess a background in event planning in order to become an expert. If you are willing to work hard and have a talent for organizing and planning, you have the basic features needed to become successful. Technically, formal education is not required to become an event planner; however, if you want to work with more prestigious businesses and organizations, having these credentials will be an invaluable asset. Event planners generally come from a diverse range of backgrounds, like public relations, marketing, and hospitality management. There are a small number of universities and colleges in the U.S. that offer event planning as a major. In this type of program, students study event design, business, computer skills, and event promotion. 2. Start Gaining Event Planning Experience. 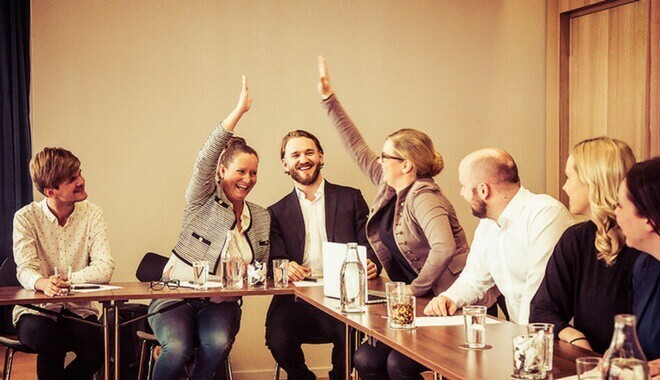 You can never start too soon when it comes to gaining event planning experience. As an undergraduate student, internships will offer the opportunity to gain valuable hands-on experience in the profession and lead to a greater understanding of the event planning process. Alternately, you can gain experience by volunteering your time. There are numerous aspects involved in event planning, including catering, floral arrangements, volunteering for nonprofit organizations, or working for an established event planner. Your long-term success as a professional event planner will depend on the experience and value that you are able to offer your clients. When you feel capable, you can transition into a role with more responsibility. For example, instead of only volunteering, become a catering manager of the fundraising chair for a nonprofit organization. While in school, the internships you participate in and the student organizations you are a member of will provide valuable networking opportunities. Keep this in mind, because having these contacts will be crucial to getting your fledgling business off of the ground. Another popular method of networking is to attend industry conferences and trade shows. These gatherings are hosted by international and national organizations, and they offer valuable information on how to plan a career and how to get ahead in the business. They also serve as an ideal location for talking to seasoned professionals about the pros and cons of getting involved in the event planning industry. It also offers a method of determining which type of event planning would be a good fit for you. Likewise, becoming a member of a relevant trade organization also provides networking opportunities. The membership benefits of joining a trade organization include meeting numerous new contacts and having access to resources that are available only to members. If you are a student, or have been in the recent past, there are available student discounts, as the standard membership fees can often be steep. 4. Get Your Professional Certifications. For example, the Society of Government Meeting Professionals offers the Certified Government Meeting Professional designation. In order to qualify to take this exam, a candidate must have a minimum of 3 years of experience in the event planning profession and must have had recent employment. He or she must be a member of the SGMP, and a 3-day preparation course must be taken prior to the taking of the exam. 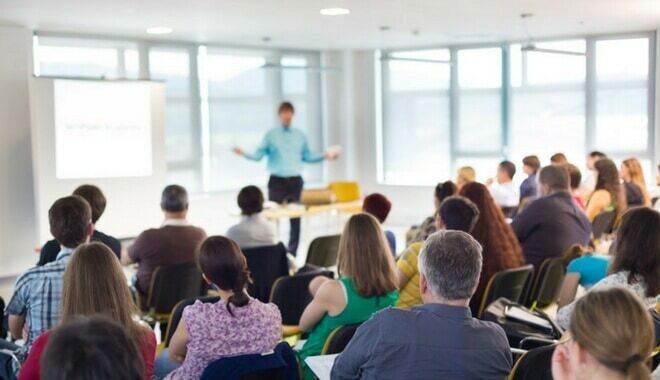 One of the most popular event planning designations is the CMP (Certified Meeting Professional). This credential is available to all exhibition, meeting, and convention planners; however, before being allowed to take the exam, a candidate must be able to prove that they have 3-5 years of experience in the profession and have had recent employment. The professional event planning certifications that you pursue will depend on your preferred event planning market. 5. Create a Business Plan and Business Entity. When you feel as though you are ready to step out on your own, your first step should be to develop a business plan. Simply because you have decided on your target market, it doesn’t mean you are ready to spread the news about you have to offer. Similarly, you will need to form your business entity. The state in which you reside will determine what is needed in order for you to register a legal business. Local online research will assist you in determining whether you need to establish a limited liability business, a corporation, or a limited liability partnership, in addition to learning where and how to register your business’s moniker. Alternately, you can also contact your municipality’s Chamber of Commerce for assistance. If your plan includes opening an office, you will need to obtain a business license from either your county or city of residence. Furthermore, in order to protect your business interests, you will need to purchase business insurance. Because multiple forms of insurance exist, it would be prudent to speak with an insurance agent to determine which option is right for your company. As your client base and business begins to grow, it is important for you to grow with it as well. There are many different types of professional event planners. 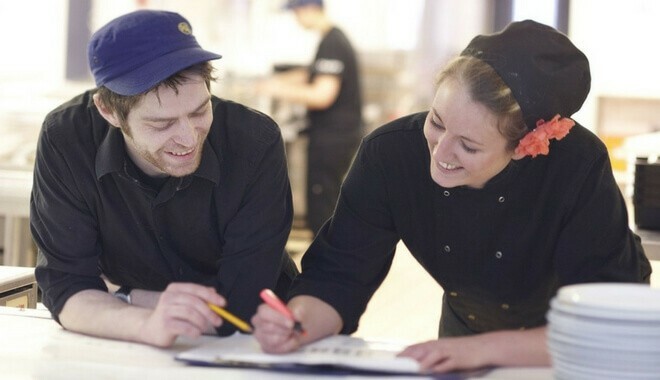 For example, corporate event planners focus solely on planning meetings for a specific business or particular industry. On the other hand, an event planner who specializes in government meetings must be familiar with the government regulations for booking hotels and buying materials in order to plan accordingly. As you continue to expand your skills, you will also be able to expand the range of services your business is able to offer. If you are serious about becoming a professional event planner, there has never been a better time to enter the industry. Between 2014 and 2024, the profession is expected to grow by 10%, which is much faster than the national average for other industries. This will create nearly 10,000 new jobs. As an increasing number of organizations begin to realize the importance of planning meetings, new jobs will begin to open up. Because the profession is attractive for a variety of reasons, expect the competition for these new jobs to be stiff; however, with the right credentials, you can be successful. Event planners with a bachelor’s degree in hospitality (or a closely related field) and with professional certifications will have the best prospects.